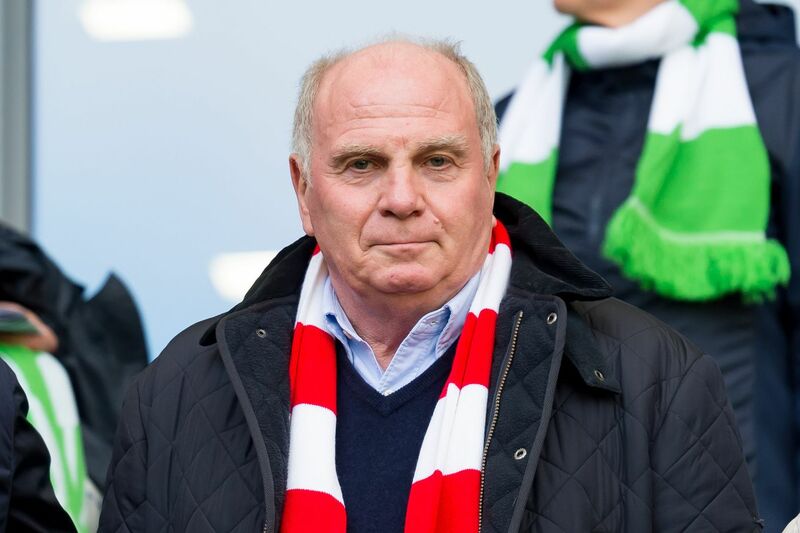 Hoeness wants to do everything he can for Cissé while he?s out of work for an extended period. Isaak Cissé has become a local legend in Munich, as the 64-year Senegalese-born old has been a taxi driver in the city since the 70?s. During his time as a driver, he?s driven a handful of Bayern Munich players through the city, including Franz Beckenbauer and Bastian Schweinsteiger, among other German celebrities. It was dumb of me, but I didn?t know what was wrong. On Knorrstraße I started to black out. I drove in zigzags. I was in the hospital for ten days, then in rehabilitation for four weeks in Bad Tölz. Now I?m in fantastic health!